Marvel reveals two new Fantastic Four characters at SDCC 2018 – AiPT! A new “hero” and villain are on the way from Dan Slott and Sara Pichelli’s new ‘Fantastic Four’ series. C.B. Cebulski hosted the Marvel Next Big Thing panel at San Diego Comic-Con this year with many big reveals and news. 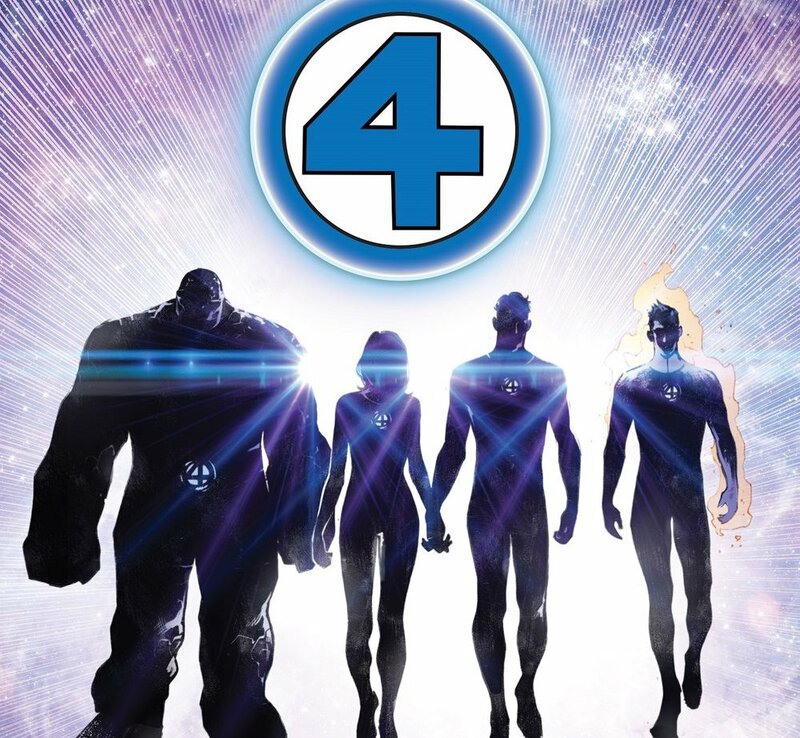 One of the biggest was the reveal of two brand new Fantastic Four characters to be introduced in Dan Slott and Sara Pichelli’s new series out in August. Cebulski first introduced a character named Victorius who is a “hero” in the sense that he’s a hero for the Dr. Doom-controlled Latveria. The second character named The Griever. As you can see below she looks quite evil and even has an attack dog who looks a bit inspired by demogorgons in Stranger Things. Cebulski also revealed beautiful covers by Asad Ribic for Fantastic Four #1 and #2. The series begins in just a few weeks in August. We are even more excited now that we know new characters are on the way.